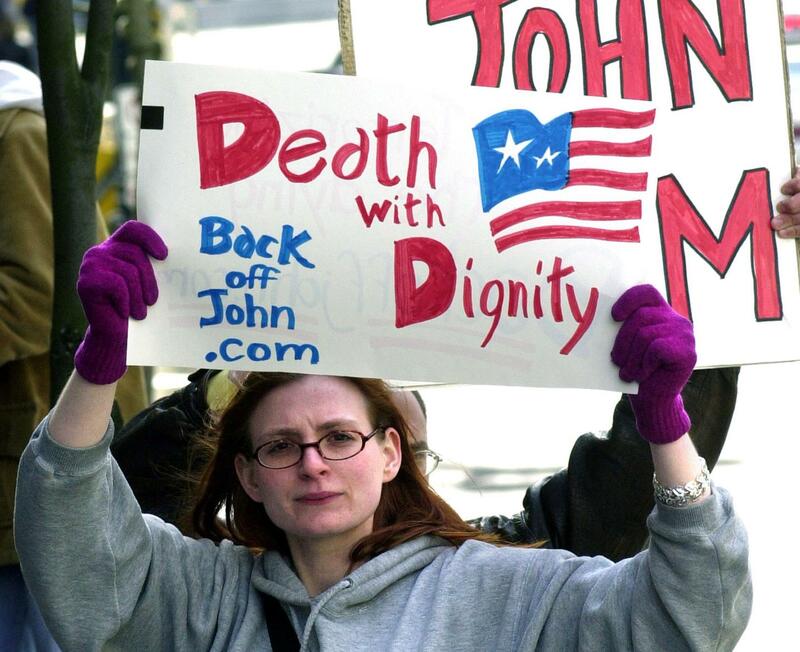 Hawaii just made the mistake of becoming the eighth jurisdiction in the United States to allow assisted suicide. We can learn a lot about the folly of this path if we look to other places both here and abroad where assisted suicide is already legal. A quick survey turns up countless instances of the failures of these types of laws to safeguard the most vulnerable. From Europe there seems to be a constant stream of documented cases related to the practice of assisted suicide and euthanasia, which would give anyone pause. In the Netherlands, the number of people with lived experience of mental illness being euthanized is rising by the day. There are known cases of such people being abused or coerced into death by people they should be able to trust. A whistle-blowing doctor in Belgium went to the Associated Press with the details of a dementia patient’s death by euthanasia – the patient had never formally asked to die. Are these abuses confined to Europe or are they the inevitable fruits of what is everywhere bad public policy? There is evidence for the latter. In fact, just this legislative session, there was a bill before the Delaware General Assembly that would sanction the assisted suicides of people with intellectual and developmental disabilities, which flies in the face of the central concerns of the disability rights community: Nothing in the proposed Delaware bill ensures that people actually have access to the pain relief, palliative care and home- and community-based personal care services they need. Moreover, just like all of the proposed bills and assisted suicide laws, it utterly fails to prevent coercion. Coercion to request lethal drugs, like any form of abuse, occurs behind closed doors. Let’s all note how legalizing assisted suicide and euthanasia has led to the tragic death of vulnerable people. Whether in Europe, Canada, or even here in the U.S., this public policy push is unsuccessful at instituting any structures that would protect those who are most vulnerable from abuse and coercion. We can avoid making the same mistake here by rejecting such laws and proposals altogether.